The iPhone 6 and iPhone 6 Plus are considered to be two of the most popular smartphones worldwide, and any smartphone that looks to impress will face off against Apple’s top flagship smartphones. Oukitel is ready to take on this challenge and win with its first ultimate challenge against Apple’s “apples.” The test? 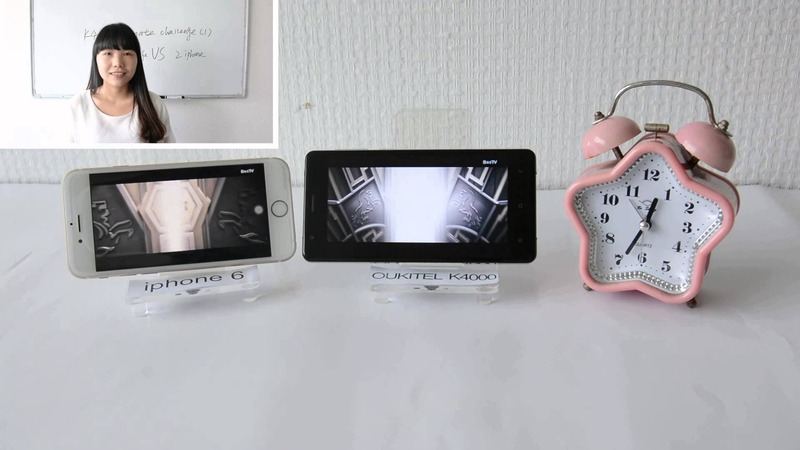 A battery challenge between the Oukitel K4000, named after its 4,000mAh battery, and the iPhone 6 (with its 1,810mAh battery) and iPhone 6 Plus (with its 2,915mAh battery) with regard to video playback, the most power-consuming action on a smartphone. To increase the stakes, Oukitel combined the iPhone 6 and 6 Plus batteries to square off against the K4000 – with the combined iPhones having a 4,725mAh battery as opposed to Oukitel’s 4,000mAh battery. The iPhone 6 and K4000 started playing at 10:50am, with the iPhone 6 down to just 45% in 1 hour, 42 minutes (12:32PM). In the same amount of time, the K4000 still had 81% battery remaining. Even after the iPhone 6 died, the K4000 still had 65% battery remaining (nearly two-thirds of its full charge). 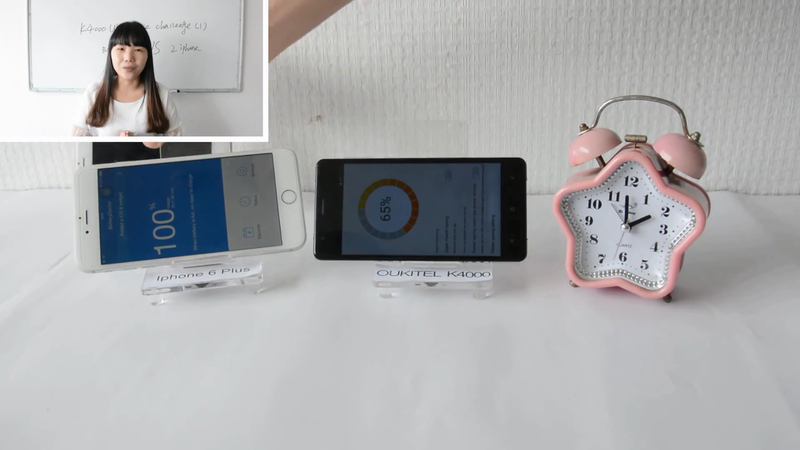 During the test, the iPhone 6 died after just 3 hours, 6 minutes, while the iPhone 6 Plus died after 4 hours, 49 minutes. 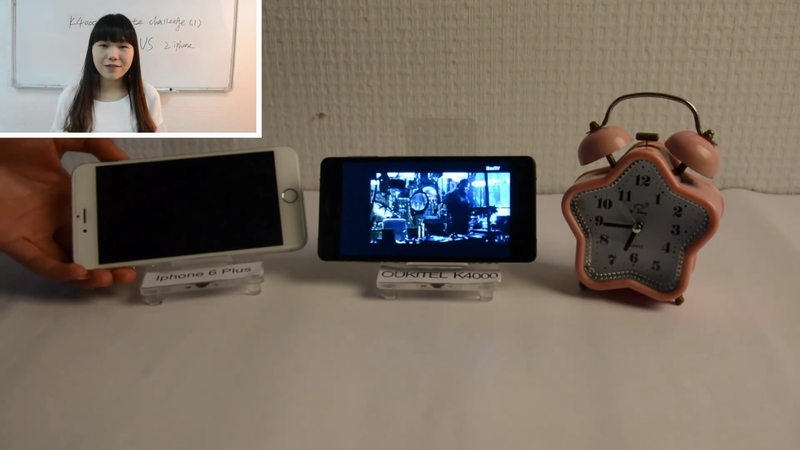 In contrast, the Oukitel K4000 outlasted both iPhones, with a total video playback time of 9 hours, 7 minutes, nearly twice as long as that of the iPhone 6 Plus (twice as long would have been 9 hours, 38 minutes). The K4000 emerges victorious, proving that even the iPhone 6 Plus’s battery is no match for it. While the K4000’s battery life is commendable, there’s more to the K4000 than its battery life. 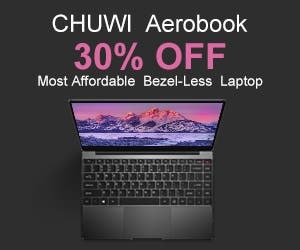 To learn more, visit the Oukitel website at www.oukitel.com.